Black has become one of my favorite colors. It's a color easy to pull off and looks good on anyone. Plus it makes you look slimmer. So you all have been asking me a lot to add some more affordable pieces to the blog. Guess what?! 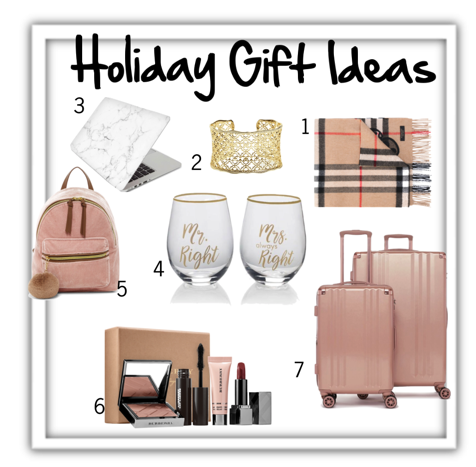 I am now adding a ton of budget friendly pieces that are just as pretty as the designer pieces you see on my blog. 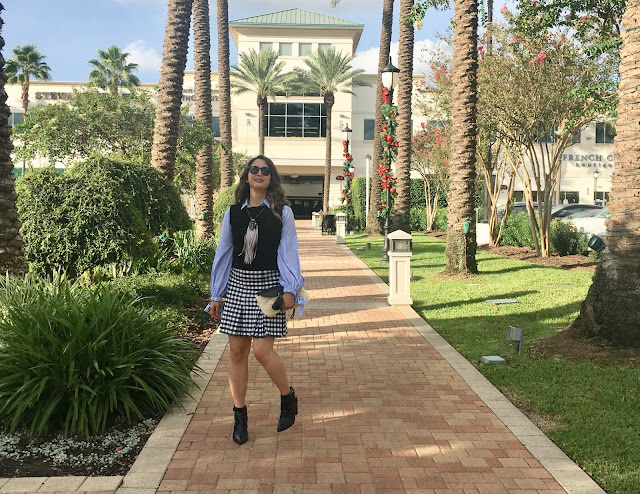 I will continue adding my favorite designer brands to the blog, but I will also be adding some more affordable brands that I like on the blog. In the carousel below you will find items varying from a price of $10 to $2,000. Check out some amazing sales going on now! Macy's // 20% Off Birthday Sale using code BDAY valid through 10/24 – 10/29. $50 off $200, $100 off $400 reg-priced purchases (beauty and fragrance excluded), valid through 10/23 – 10/27. Bloomingdale's // Fall Break! 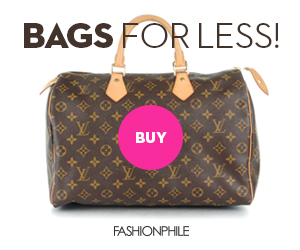 Save 25-55% on a large selection of items at Bloomingdales.com, valid through 10/24 – 10/29. Today I wanted a more casual look, but nothing to basic. I know how basic jeans can be thats why I like to dress it up. This peach color top is the perfect top to go with these jeans. I am really into neutral colors right now. Neutral colors can go with almost any color and print. I also am liking these statement earrings. I love a statement piece. These pink glitter ankle booties are pretty bold. Which is why I added it to this look. 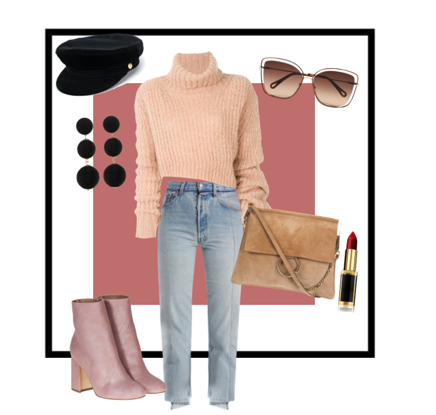 Put all these pieces together and you have a casual chic look for fall! FYI I added some similar pieces to the ones seen above (see the carousel below). I also added some affordable pieces as well as designer pieces. Which I think you will also like. You may click on the images to view more details on these pieces. Does it seem like you have nothing to wear? Well, look again! See all these pieces. Good, now it's time to mix and match. Try layering that black tank top over a blouse. Voila! You have a new top. I love layers especially for fall. You can make any old top look brand new. I had this blue top for a while, bought it a couple months ago. I recently attended the Create & Cultivate event. I did not know what I was going to wear to the event. I was super busy and had no time to go shopping. So I did a little browsing in my closet. I found this black top that I had and layered it over this other top that I had. I got so many compliments on this outfit. The Create and Cultivate event was pretty cool. I met so many aspiring bloggers and established bloggers. The event is basically for anyone wanting to learn more about working within the fashion industry. I would definitely recommend going to this event if you can. Happy Friday! So today I rounded up a few of my favorite sweaters for fall. 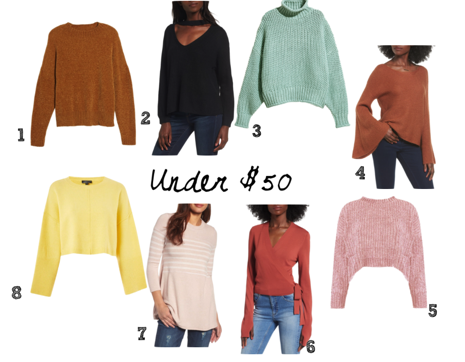 Every single sweater seen here is under $50!! Your welcome! :) I also added some more sweaters to the carousel below which are also under $50. See something in the carousel you like? You may click on the image to view more information. I like to get my Christmas shopping done a month before December. I hate waiting last minute. I feel like the longer you wait the more you risk finding gifts for everyone on your list. Plus you can always tell when someone bought something last minute versus when they planed ahead. Not to mention all the holiday parties coming up. There is so much to do during the holidays it can get hectic. Last year I made most of my Christmas decorations, this year I will probably buy it. To get you all pumped up for the holidays I added links to a few of my favorite stores below. Bloomingdale's // Take 20% off $100+, 25% off of $250+, and 30% off $500+ with code SAVEMORE, valid until 10/22. Saks // Spend $250 and get $35, spend $500 and get $75, spend $1,000 and get $150, spend $2,000 and get $450, spend $3,000 and get $700 on Saks.com, valid until 10/20. Moda Operandi // Take 25% off The Fall Collections with code PRIVATE25, valid until 10/20. There are two questions that people often ask me. What to wear to a cocktail party? What to wear to the gala? I get asked these two questions a lot. I have been to both events. I personally like to wear a shorter dress to a cocktail party and a dress below the knees to the gala. If you are the type that does not like to wear dresses you can always go with a jumpsuit. Which also is very chic. I added a few of my favorites to the carousel above. You may click on the images in the carousel above to shop these pieces. 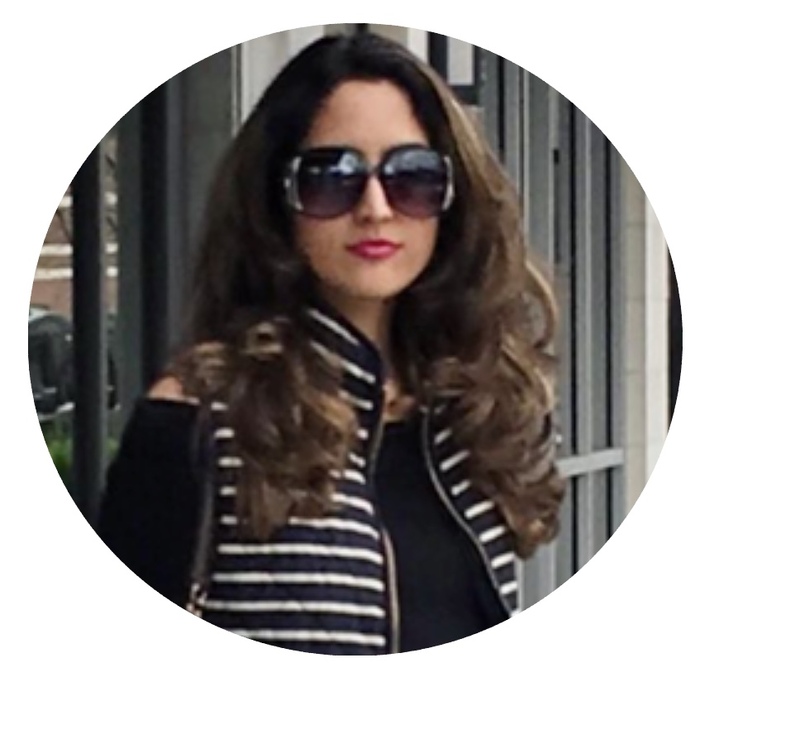 As some of you might have noticed I am no longer active as fashionloversue on Instagram. I have changed my username to fashionqueen4u, since that's the name of my blog. 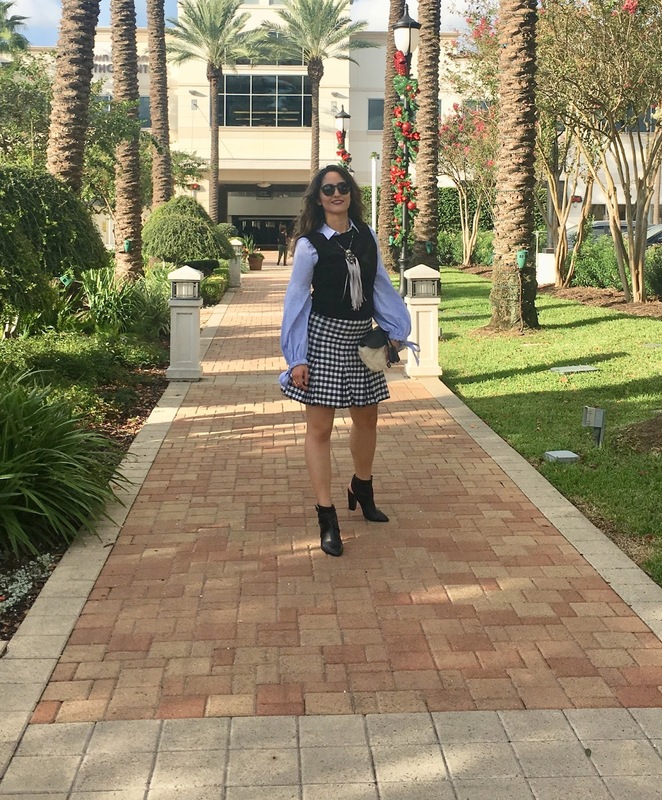 Just to let you know that I will be doing daily outfit posts like I used to do on Instagram. You can shop the looks right here on the blog. I will be posting them on the blog. Be sure to follow me on my social media accounts for the latest updates on my blog. 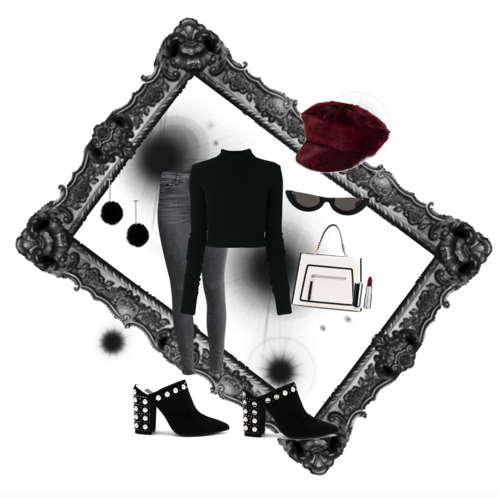 Today's outfit is casual chic, perfect for a night out in the city. Jeans is one of the easiest piece to pull off all you need is a cute blouse and you are good to go. I really like this blouse. It's pretty and perfect for a date night. I also added a couple blouses that I really liked to the carousel above. Today's post I added a ton of links to outfits that I styled. I also added a some more affordable pieces for you. I wanted something of good quality and affordable at the same time. So I put together several pieces, that I thought you would like. Pieces range from $5,000 to $10. You can click on the images to see . Stay tuned this month I will be adding more links and codes to major sales! You don't want to miss. I have been so busy with attending fashion shows and working on projects that I really haven't had as much time to blog as I used to. I will try to keep you all updated on Social media. So be sure to follow me for the latest updates (Facebook, Twitter, or Instagram) . This month I will be at another fashion event. I am super excited about that. I will also be posting about it on my Instagram. I love black and have been wearing it a lot this season. This is one of the few colors that goes with anything. To be honest I never was into black until now. I guess people change...haha Now I can't stop wearing it. Funny how that works. What's your color for fall? Comment below and let me know. Today's outfit is of a previous outfit that I put together for Instagram. This outfit is casual chic. 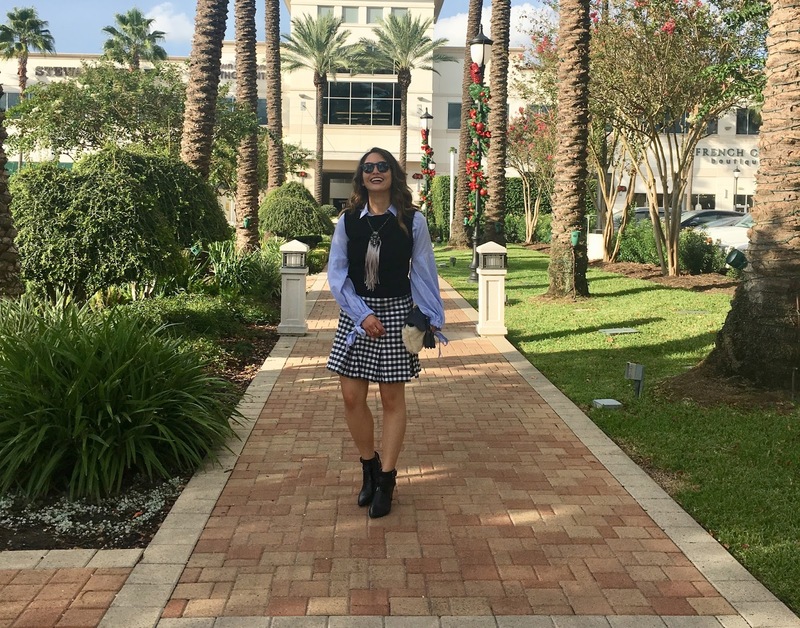 This outfit is perfect for a young teen girl or a women in her early 20s. This outfit is totally unexpected. Which is what I was going for here. I am totally loving the fiddler cap. Which is very popular this season. Today's outfit of the days is for the guys. 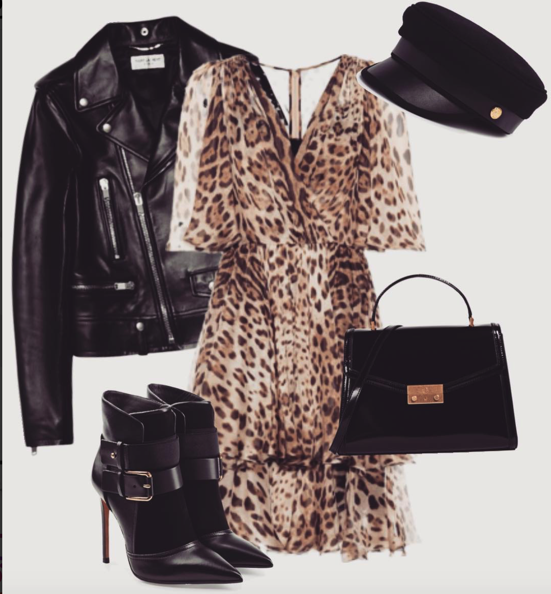 This look is perfect for the office. I would say this look is more business casual. 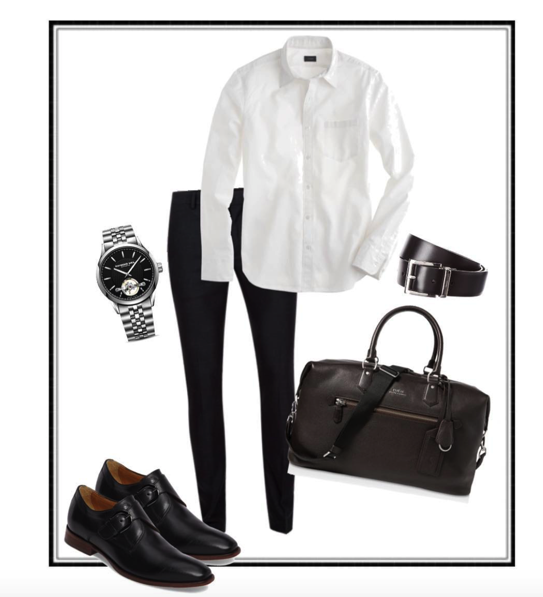 You can wear this white dress shirt with jeans for casual Fridays or wear it with trousers on regular work days. Black and white are two colors that are easy to style. It can work for most people depending on their style.